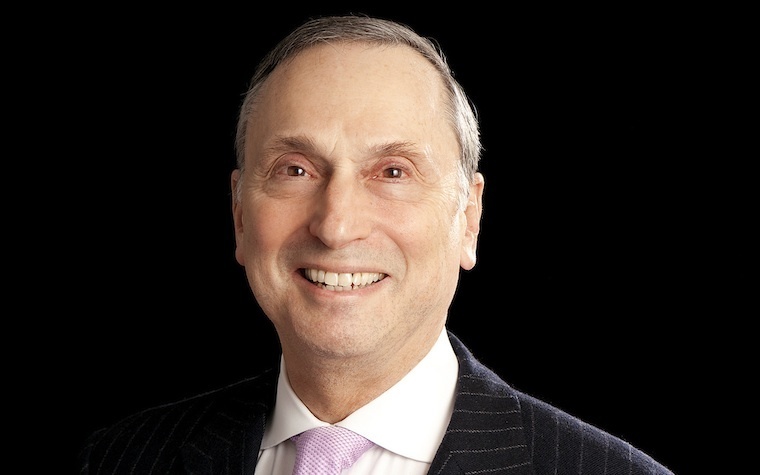 Tulane University’s newest board member is Tulane alumnus Dr. Robert Grossman, who holds positions as both dean and CEO of New York University’s (NYU) Langone Medical Center. The appointment sees Grossman, an award-winning medical researcher specializing in neuroradiology, joining the governing body of the New Orleans-based university. Grossman sits at the head of NYU’s School of Medicine as well as NYU’s various hospitals and medical facilities. Now, Grossman brings that wealth of experience to Tulane. His relationship with Tulane goes back to his undergraduate studies, where he earned his bachelor of science degree. Grossman has also been active in alumni activities and as a member of the university’s School of Science and Engineering Board of Advisers. Tulane President Mike Fitts said the university is proud to bring Grossman on board in a decision-making role. Next time we write about Tulane University, we'll email you a link to the story. You may edit your settings or unsubscribe at any time.